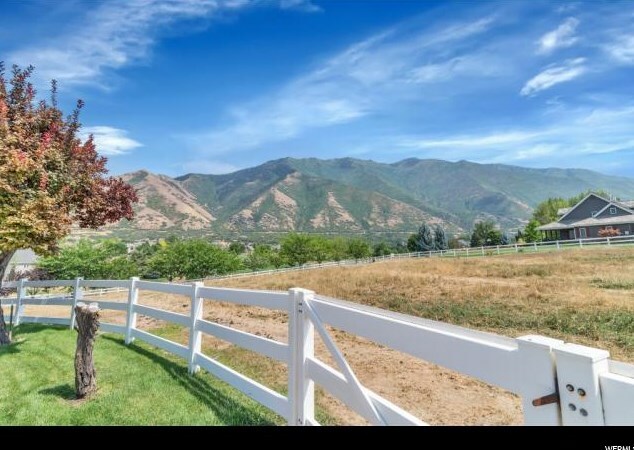 Incredible 2.36 AC horse property in the prestigious Eagle Rock Development! 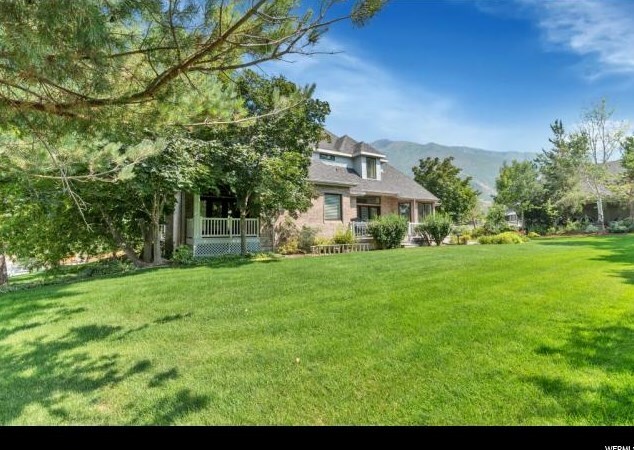 Stunning mnt views, established trees, well-kept yards, and wonderful neighbors make this a great place to live. 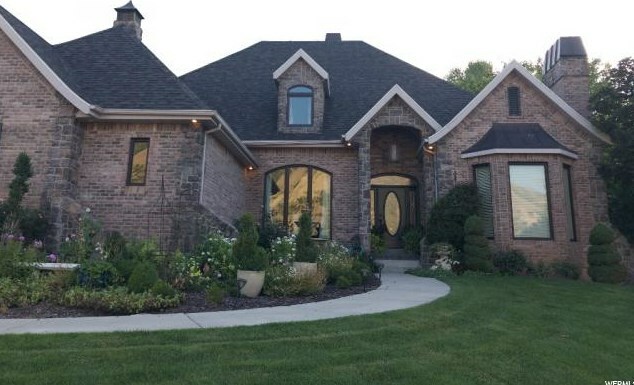 This custom all brick home is in pristine condition with many upgrades. 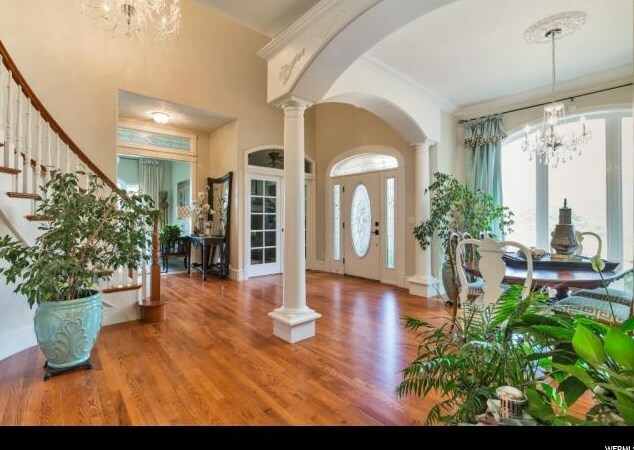 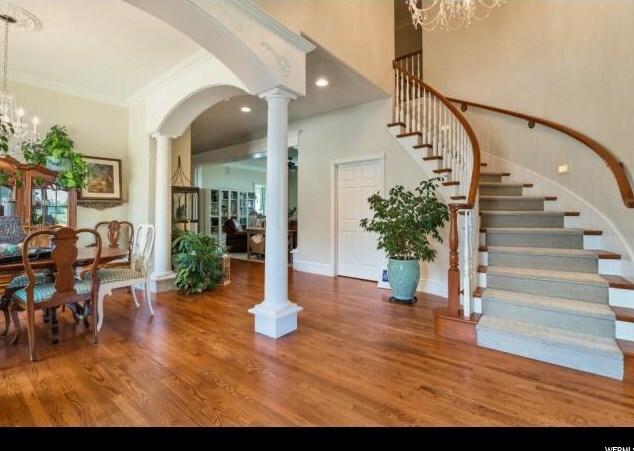 The open floor plan encompasses 'main floor living' formal dining, living room, den and family room w/ gas fireplaces. 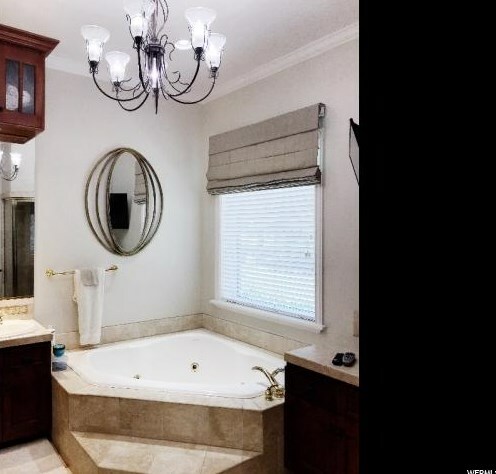 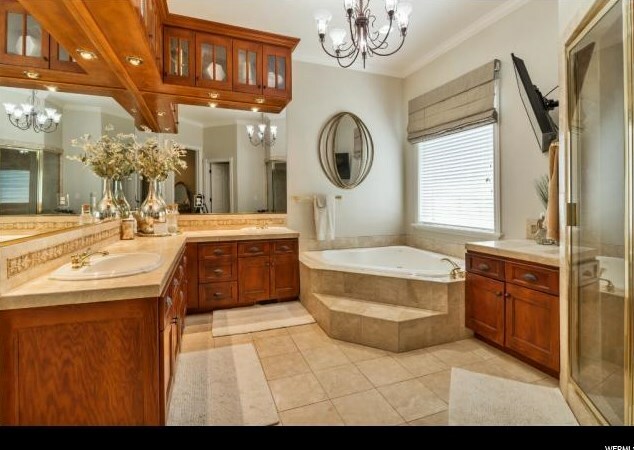 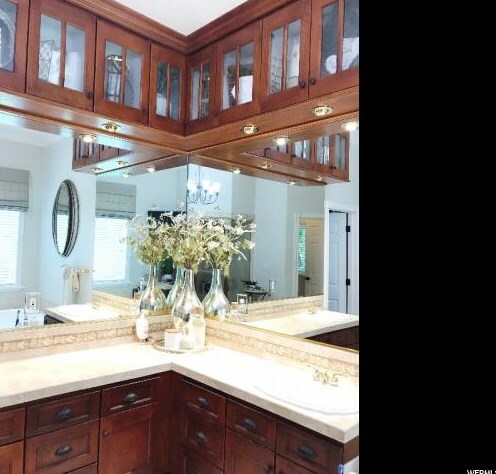 Master suite features a walk-in shower, jetted tub, double sinks with travertine tile. 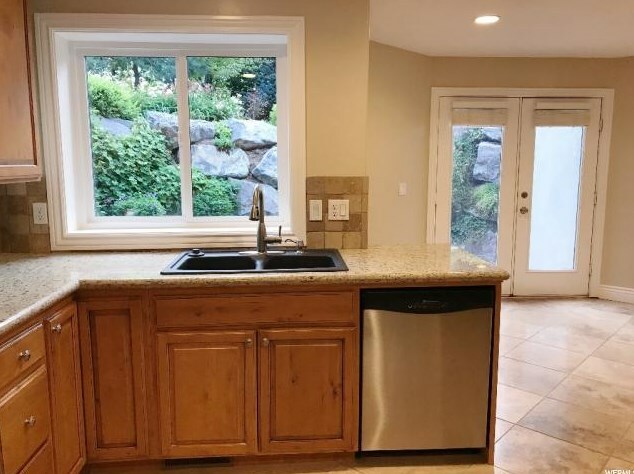 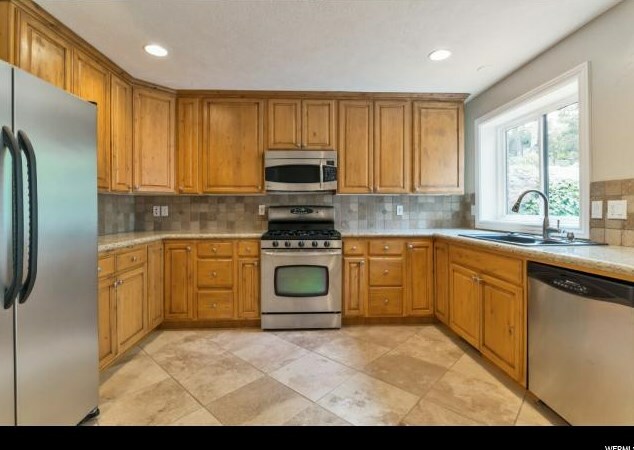 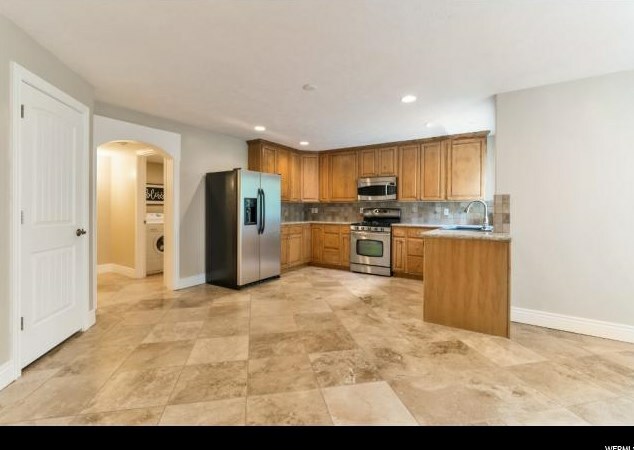 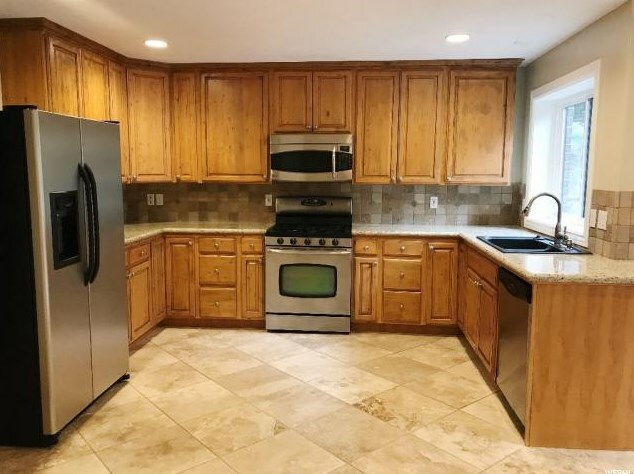 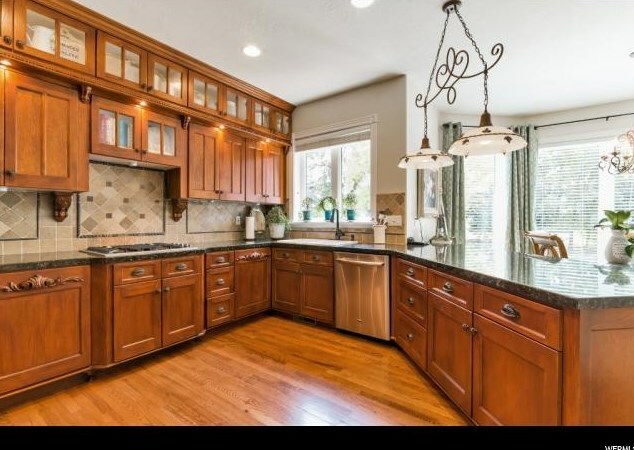 The kitchen has custom cabinetry, double oven, gas stove plus a walk-in pantry. 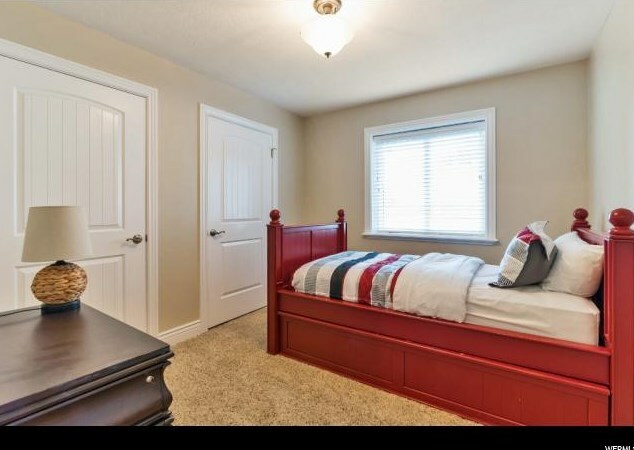 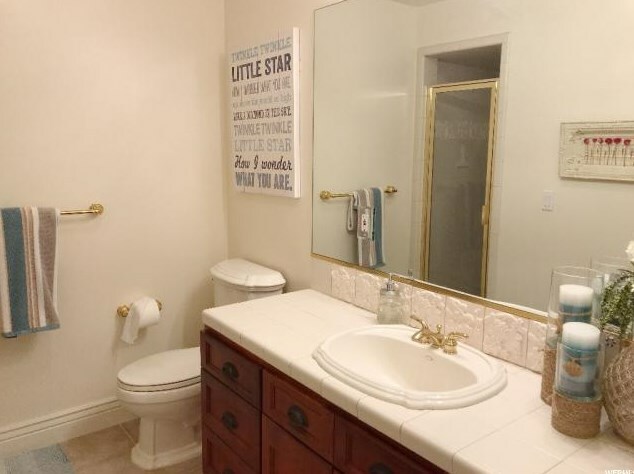 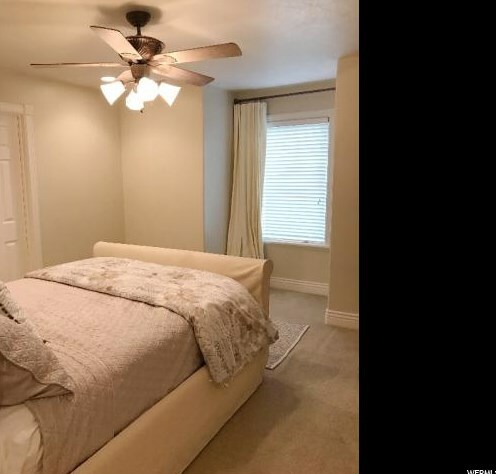 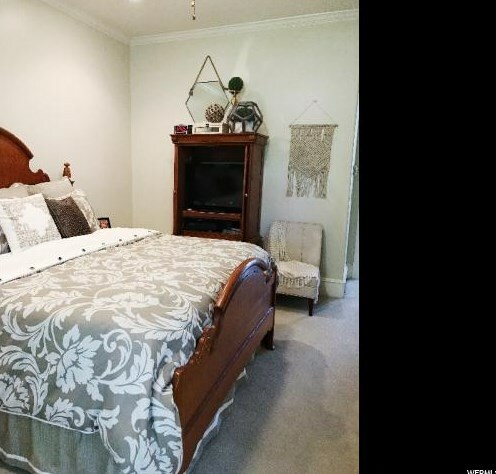 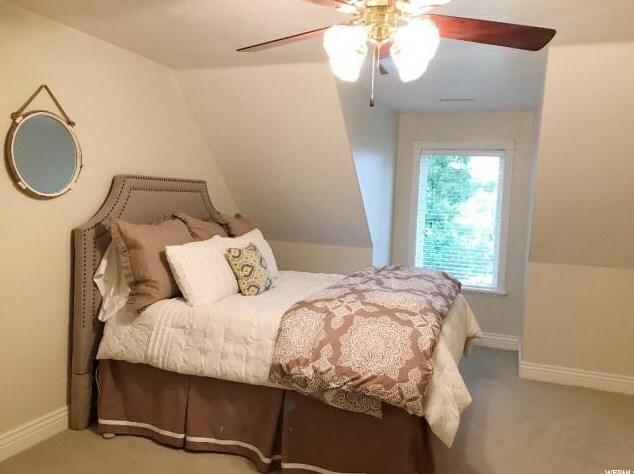 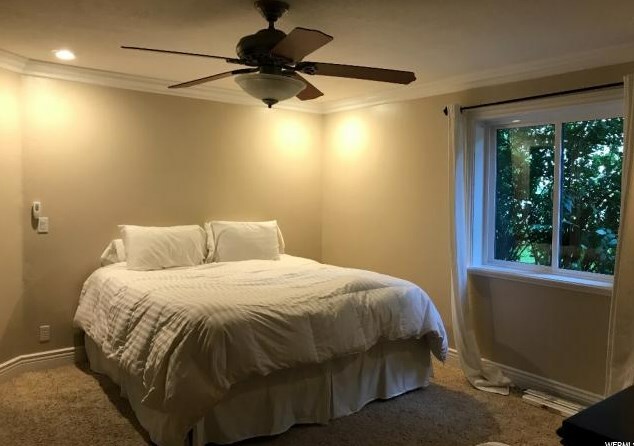 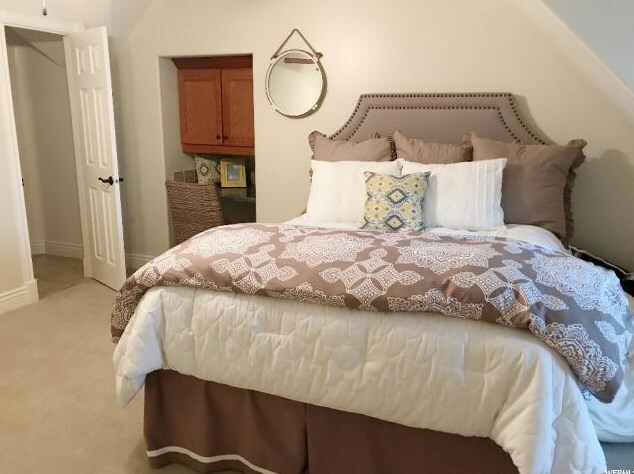 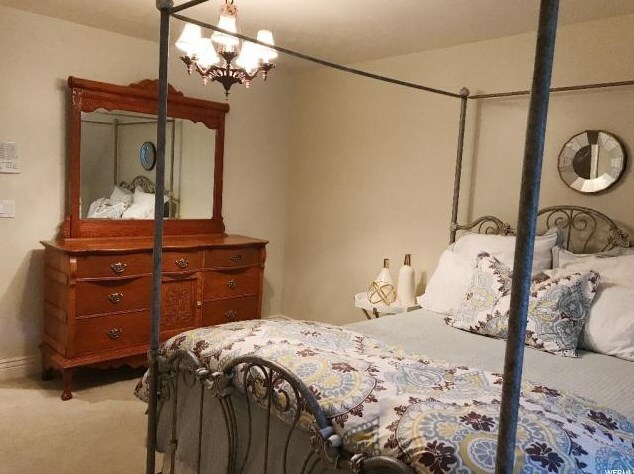 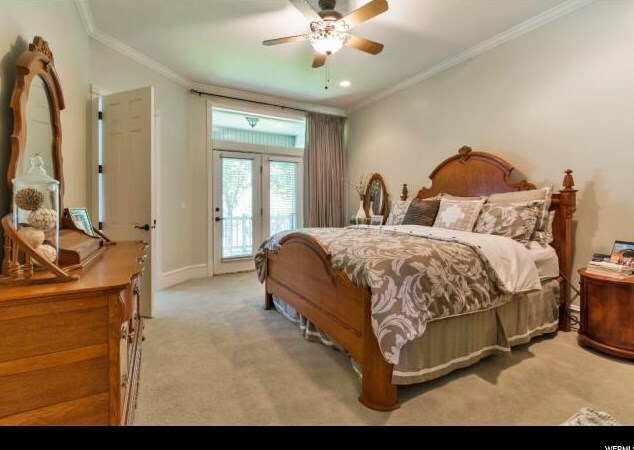 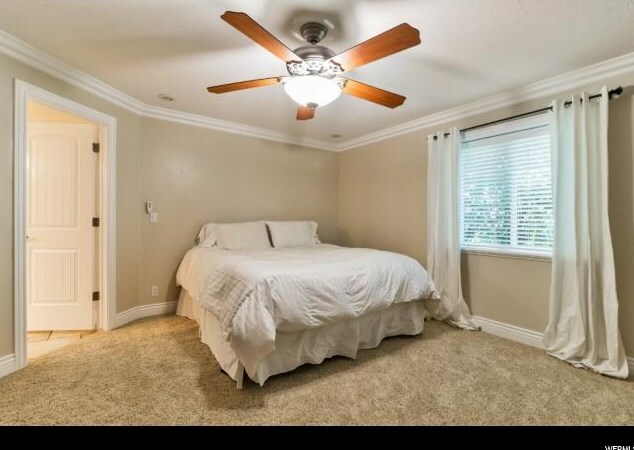 Upstairs 3 large bedrooms each with walk-in closets and a large bonus room over the 3 car garage. 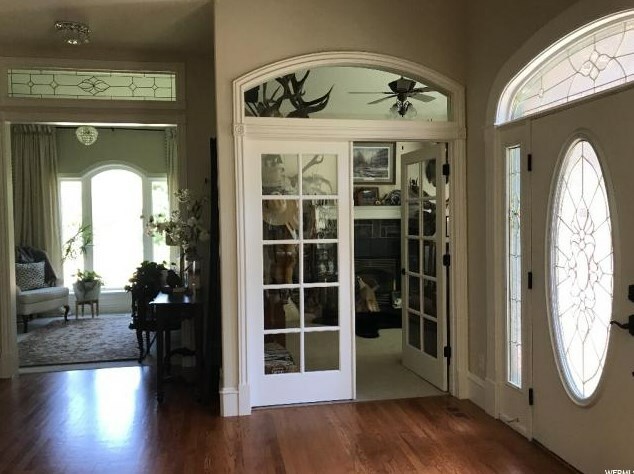 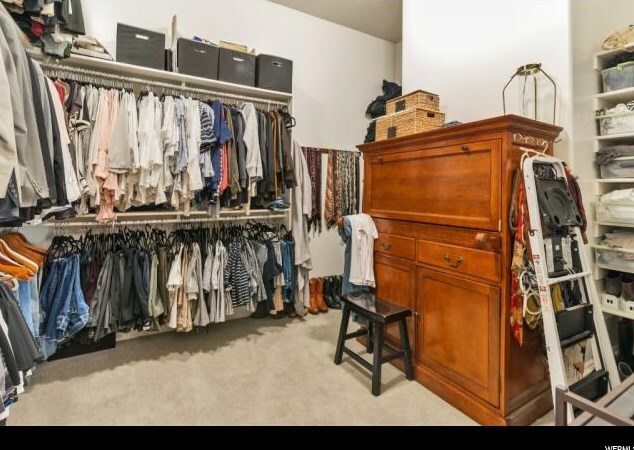 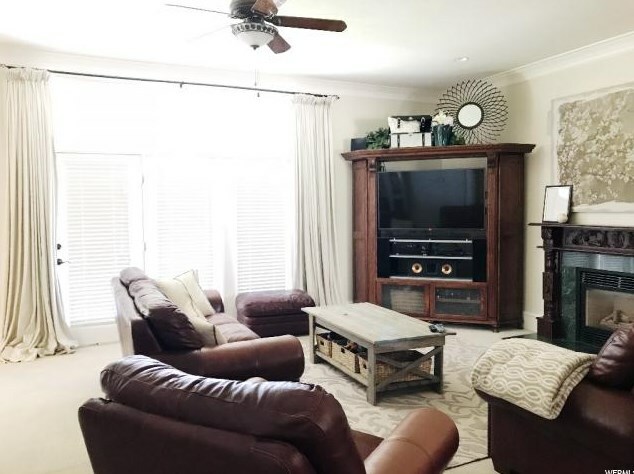 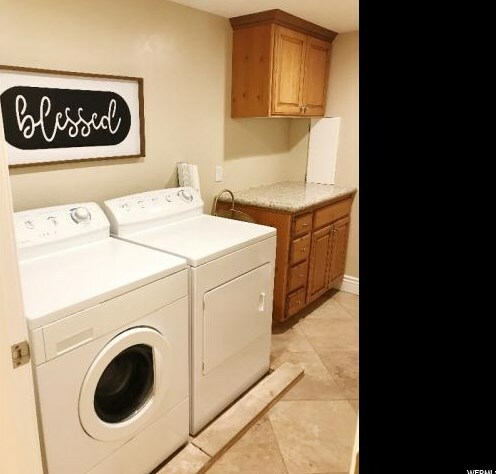 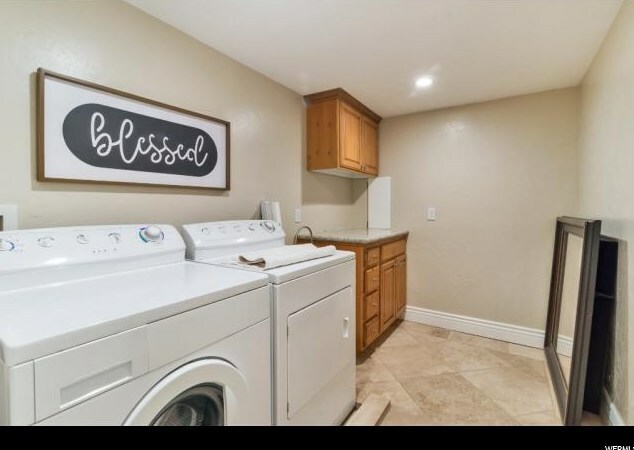 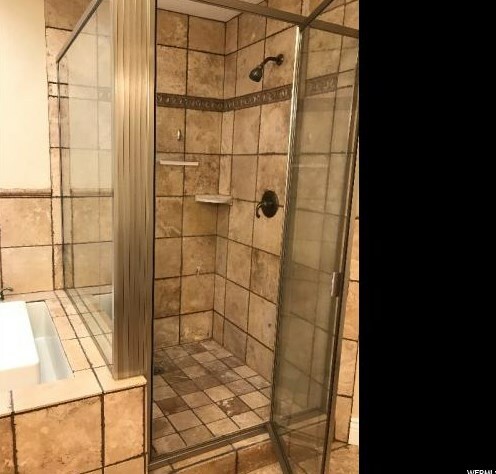 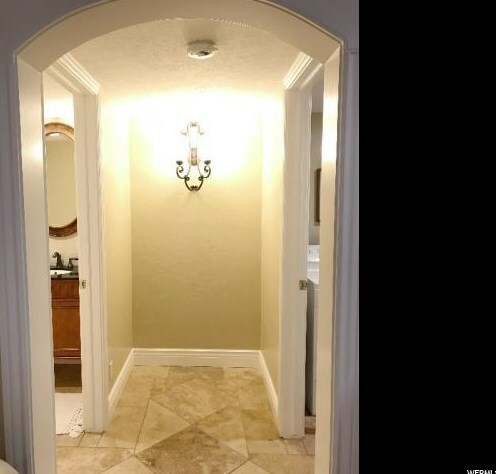 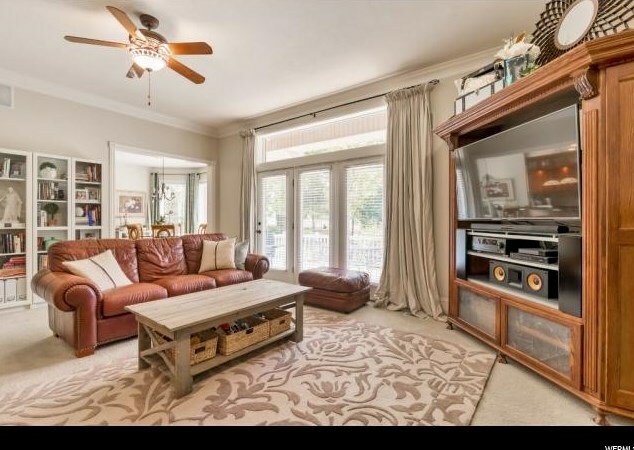 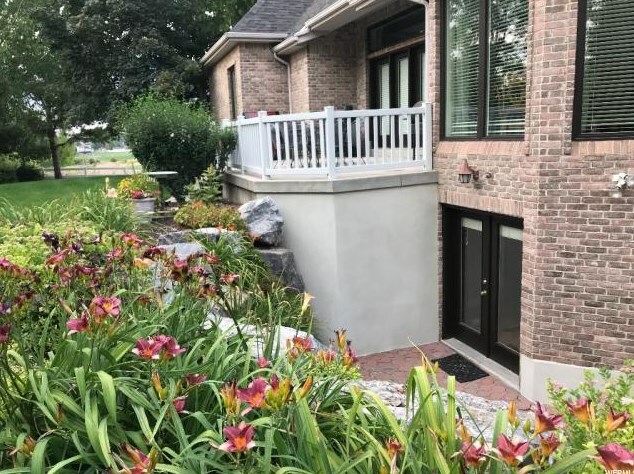 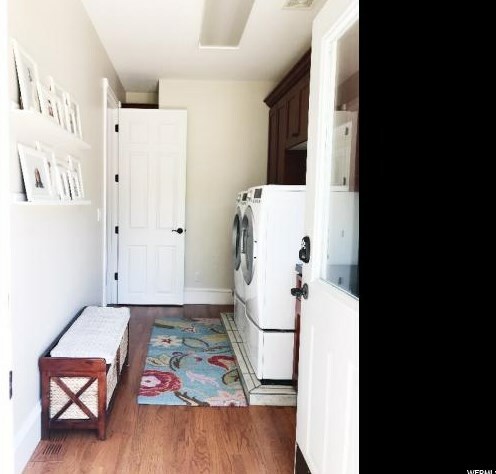 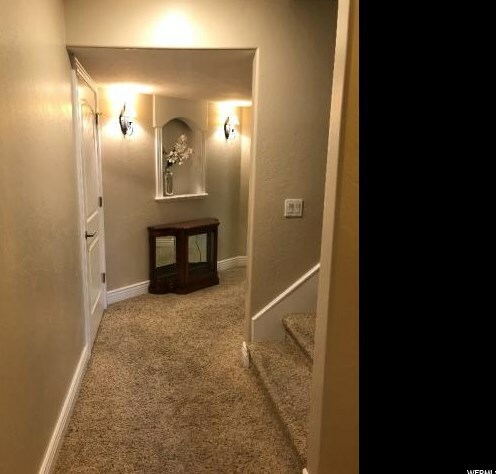 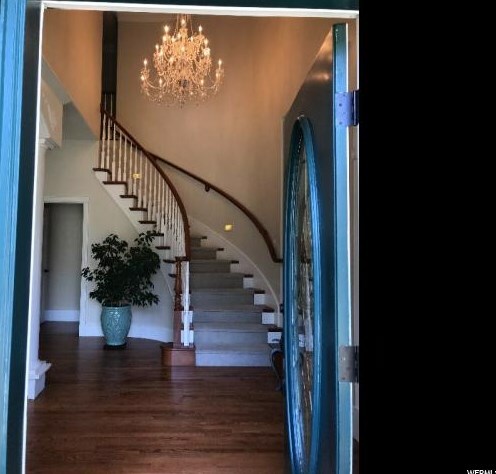 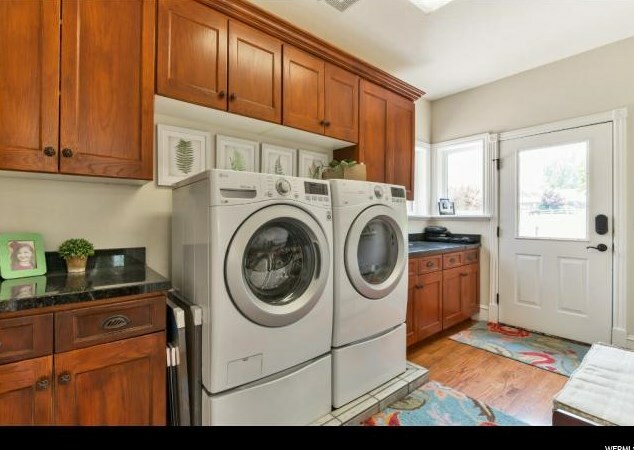 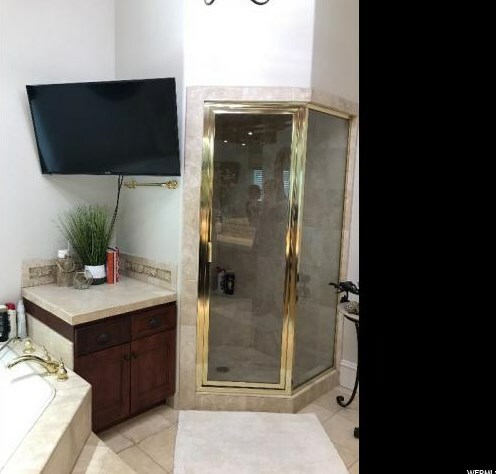 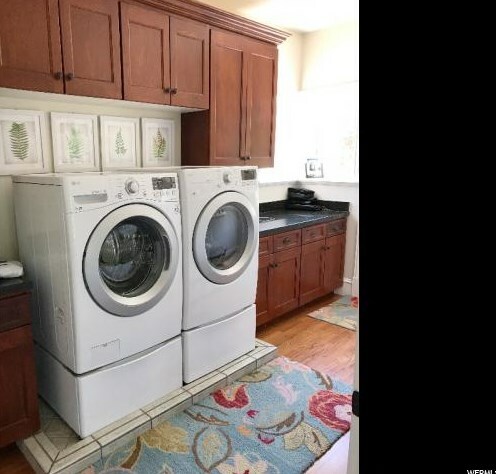 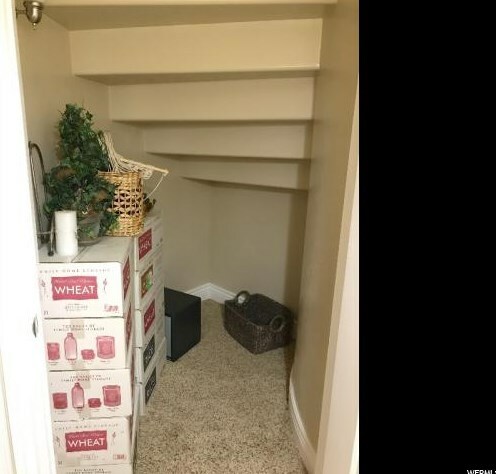 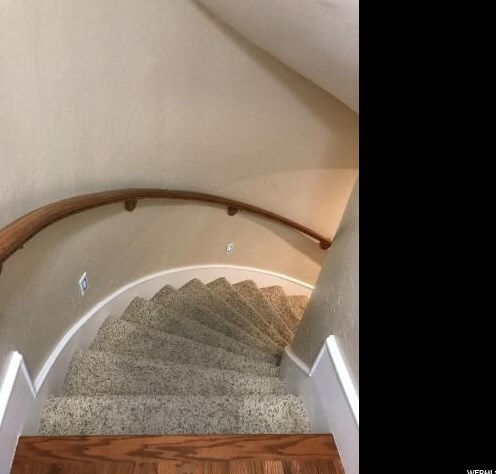 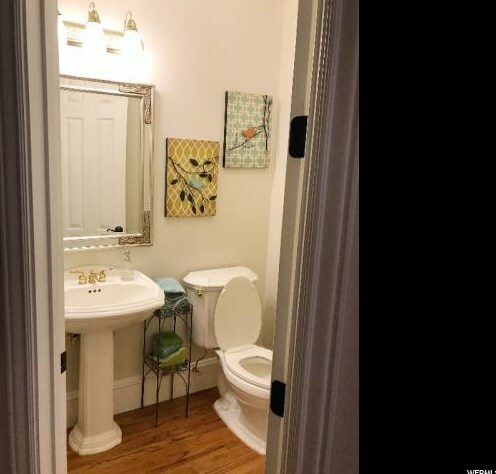 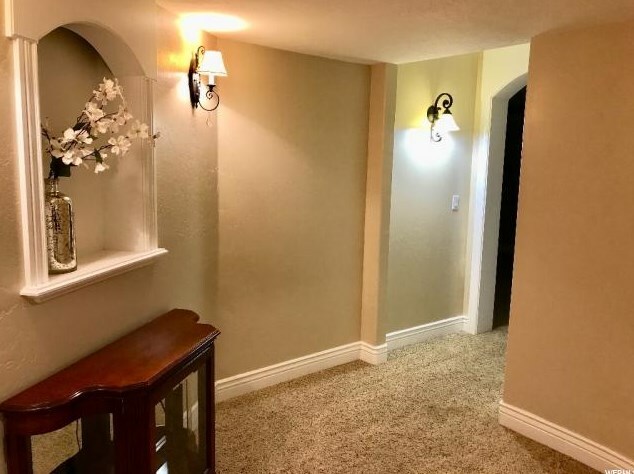 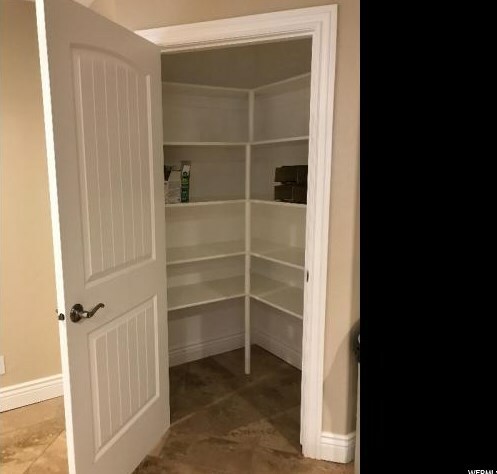 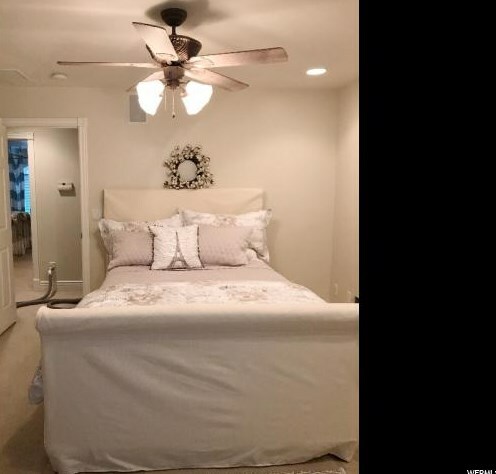 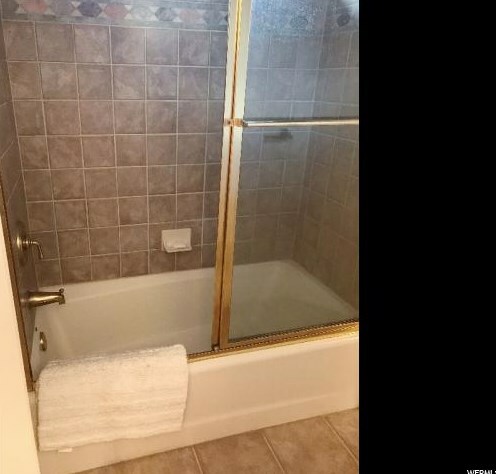 Downstairs has a separate entrance with a mother in law apartment with 2 more bedrooms, family room and its own laundry and full sized kitchen. 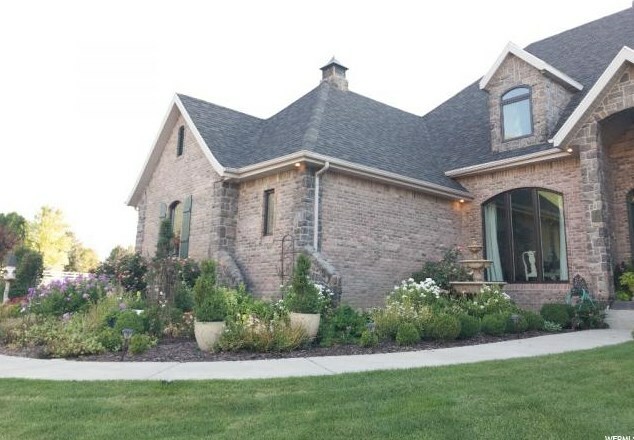 The home was built to be energy efficient. 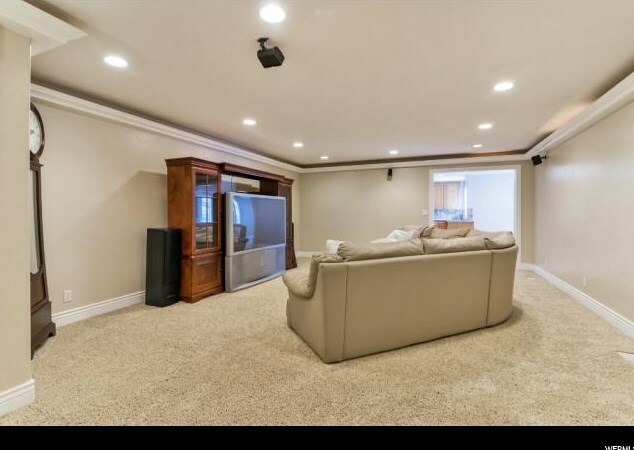 High efficient HVAC with heat recovery ventilation and humidifier. 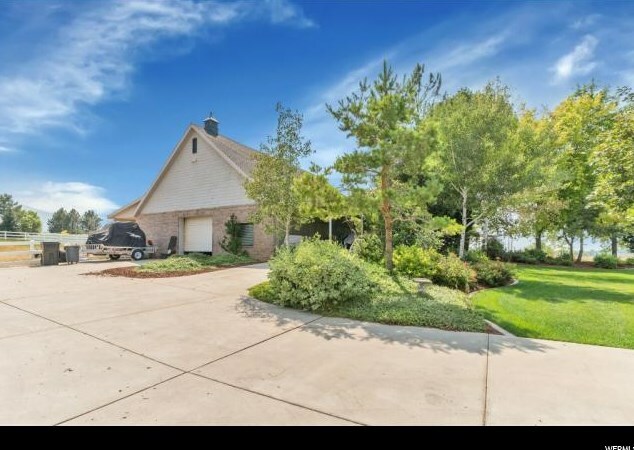 Also included 4 stall barn, fenced pasture w/pressurized gray water irrigation and RV parking. 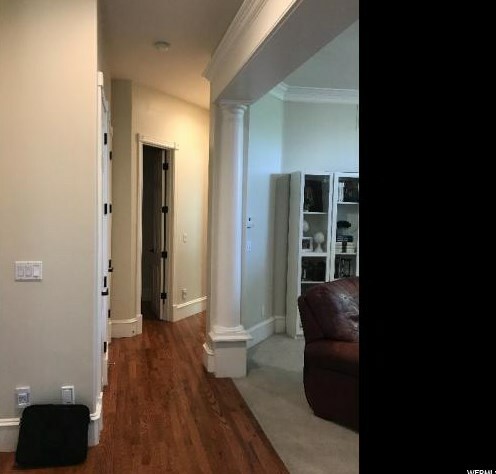 2nd Level: 1,550 Sq. 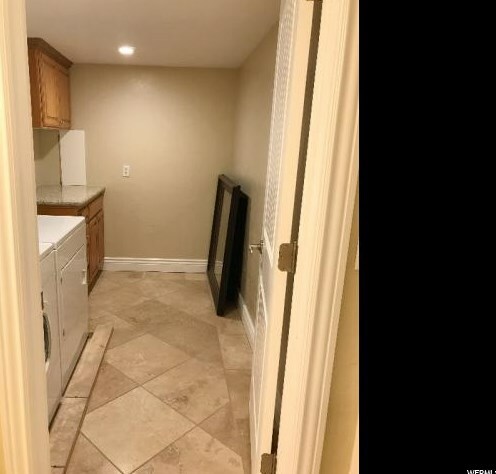 Ft.
Main/1st Level: 2,500 Sq. 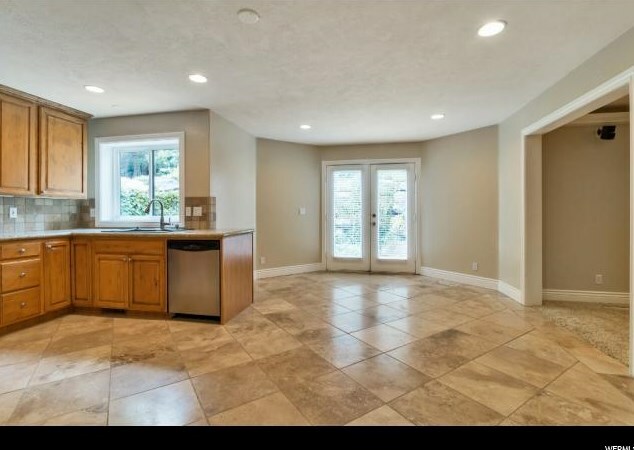 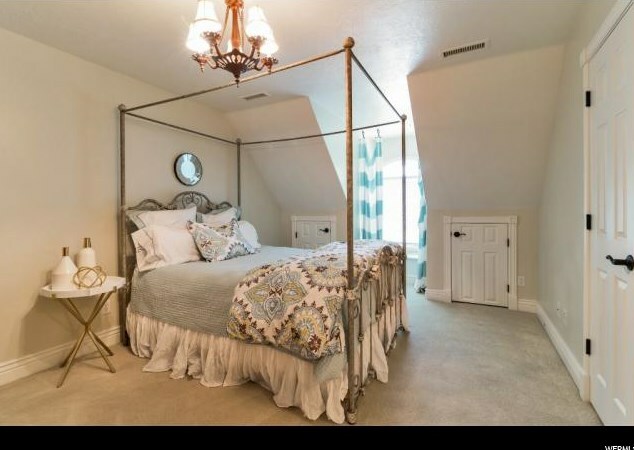 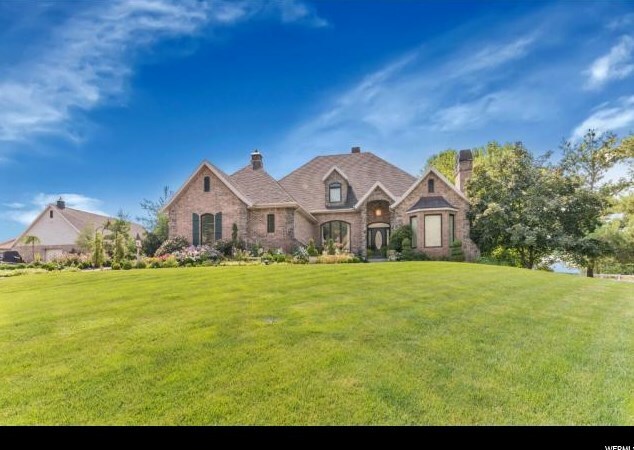 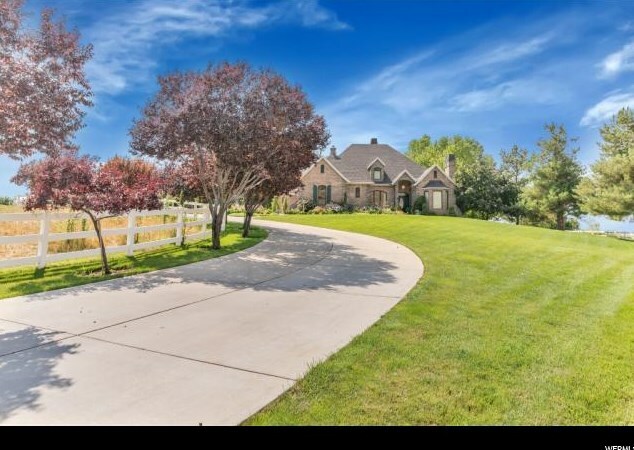 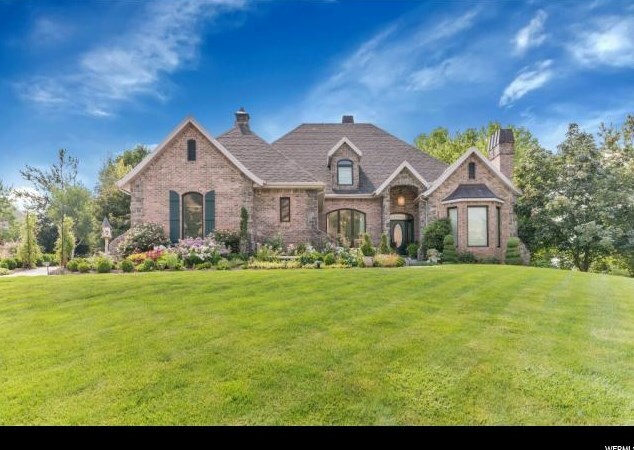 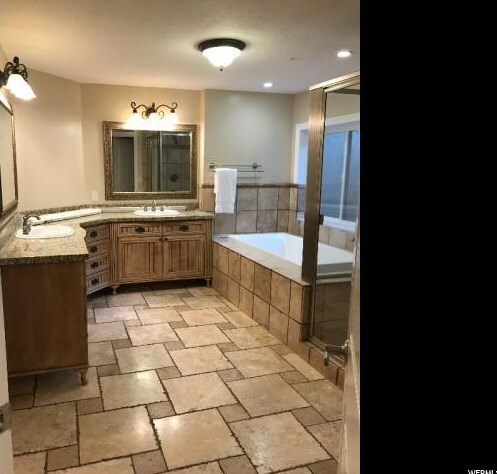 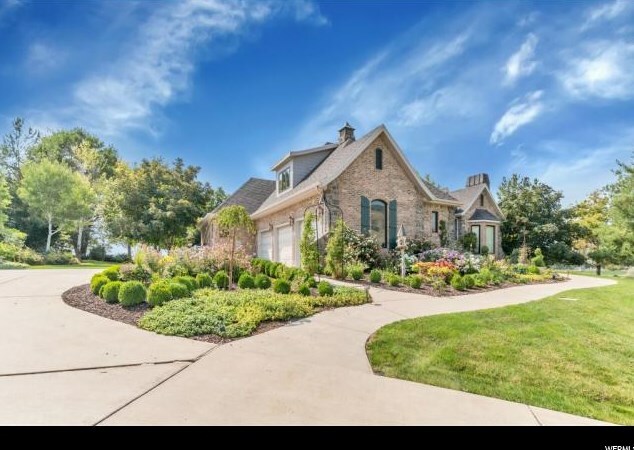 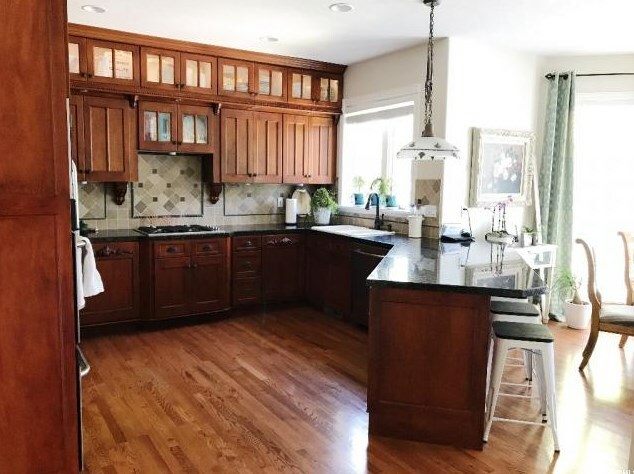 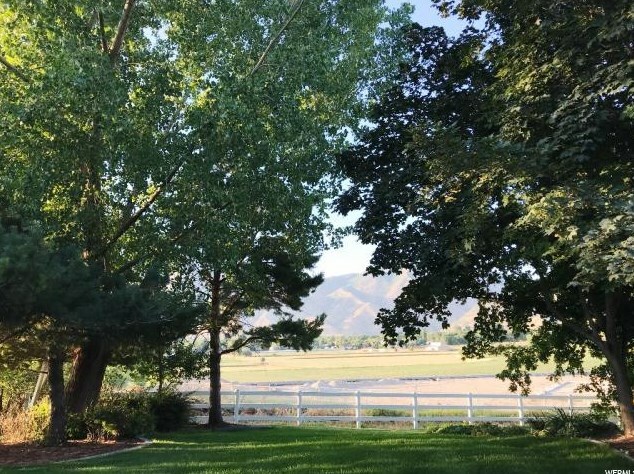 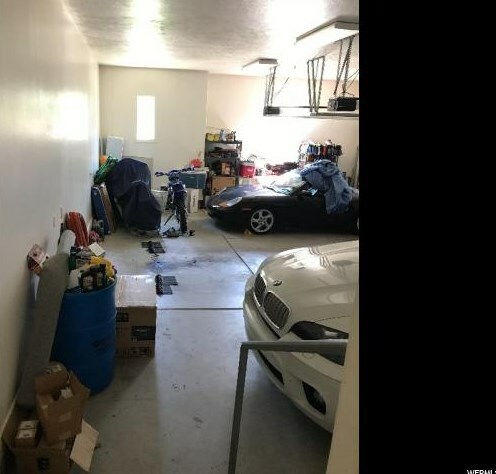 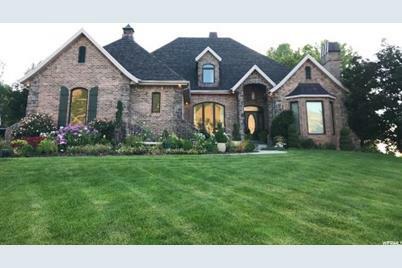 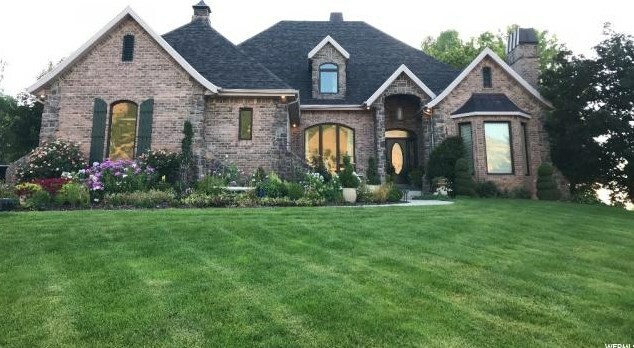 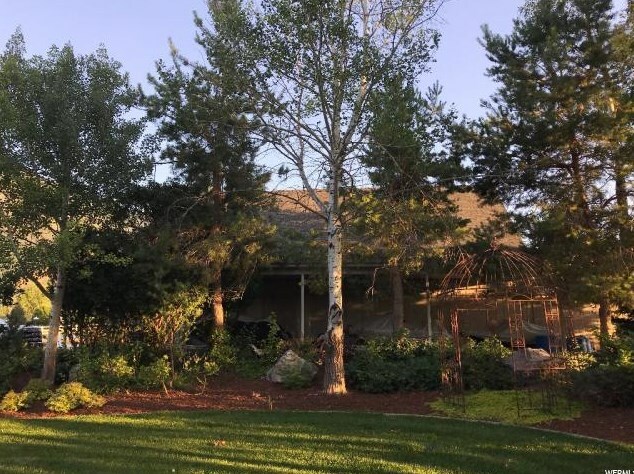 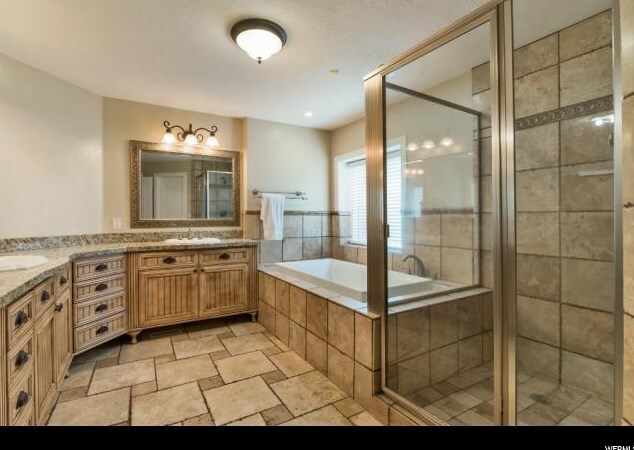 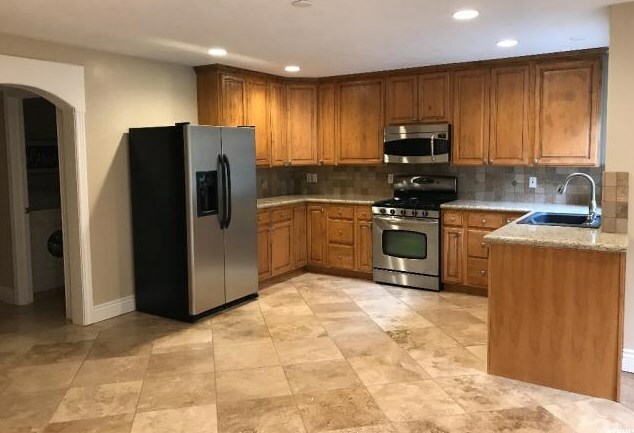 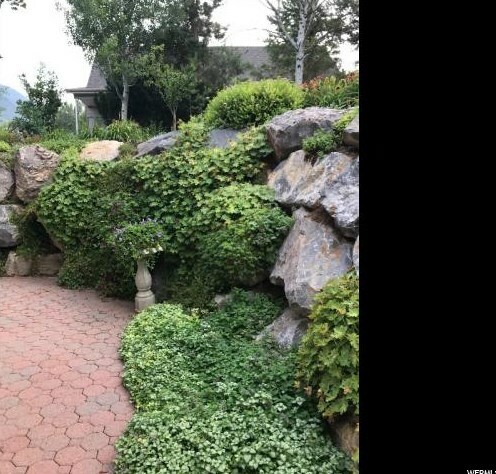 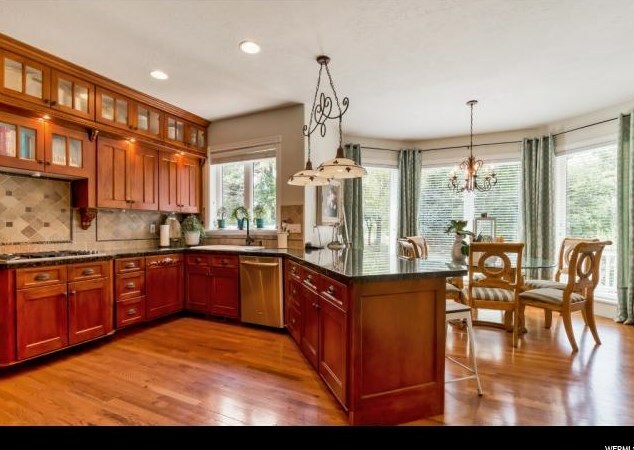 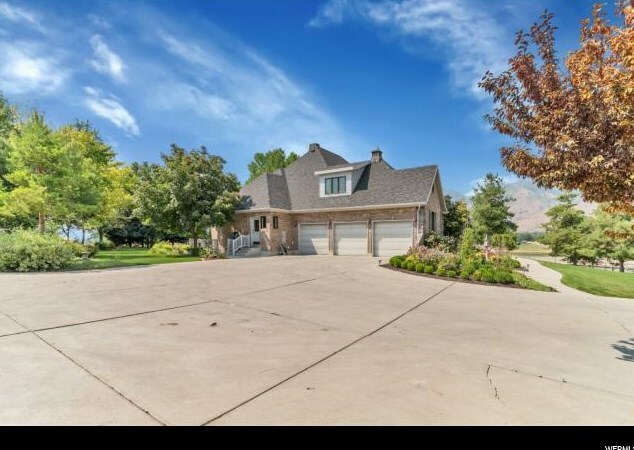 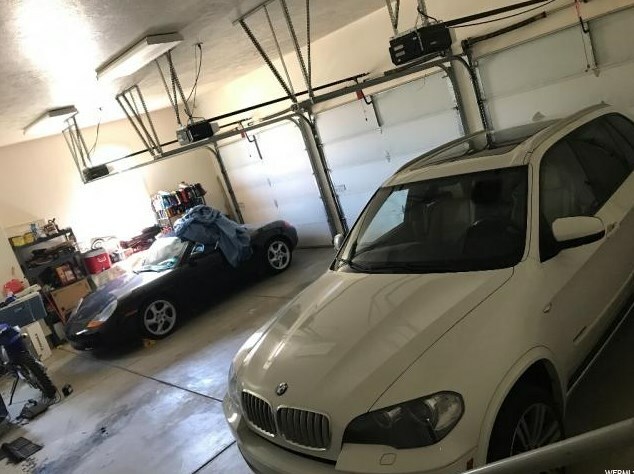 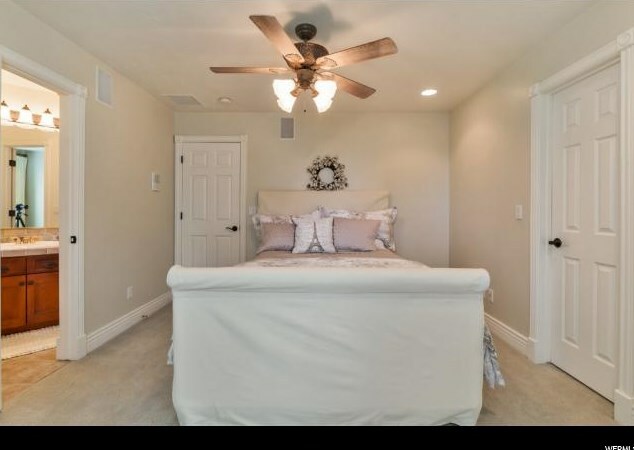 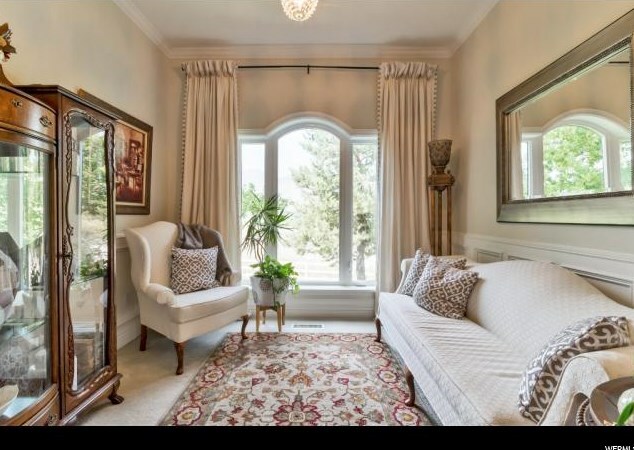 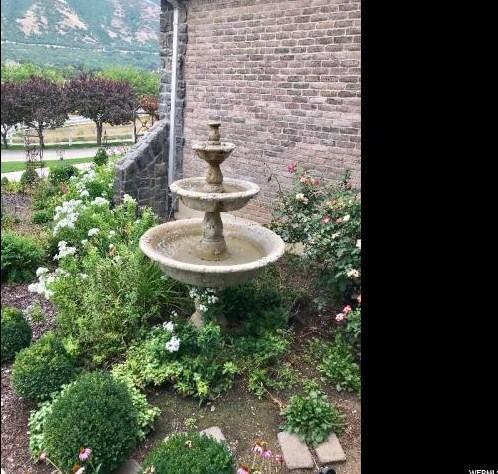 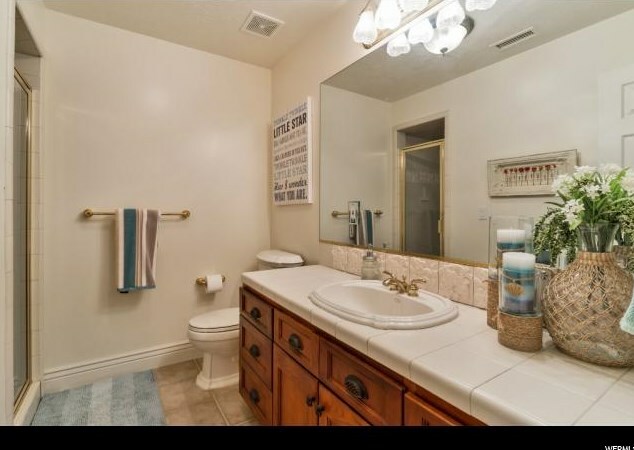 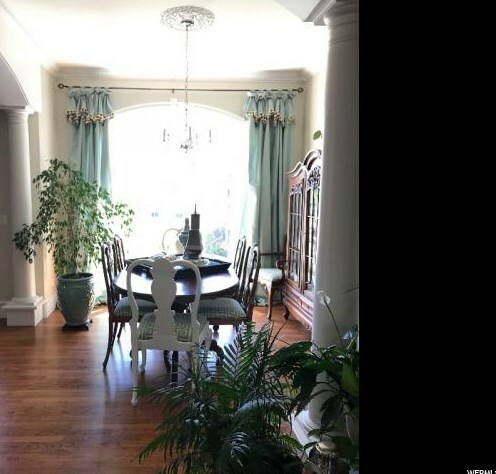 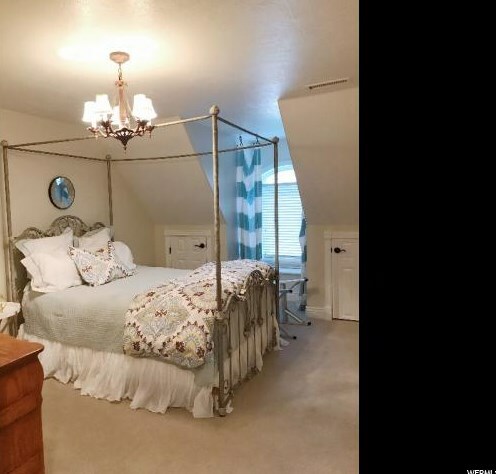 Ft.
705 Hawks Rest Dr, Mapleton, UT 84664 (MLS# 1543494) is a Single Family property with 6 bedrooms, 4 full bathrooms and 2 partial bathrooms. 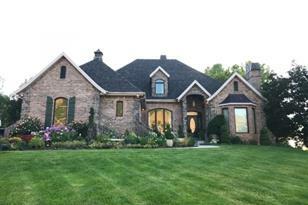 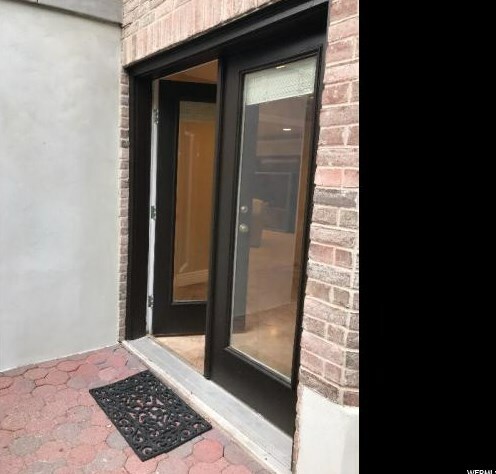 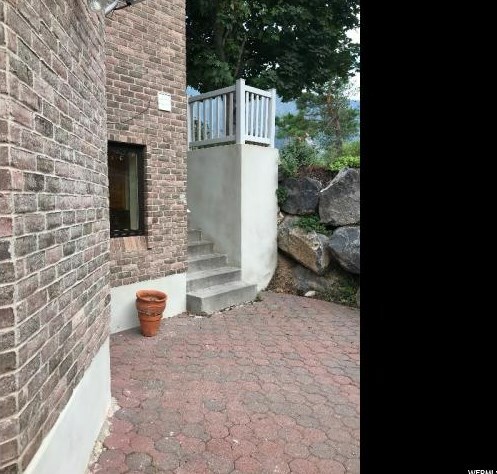 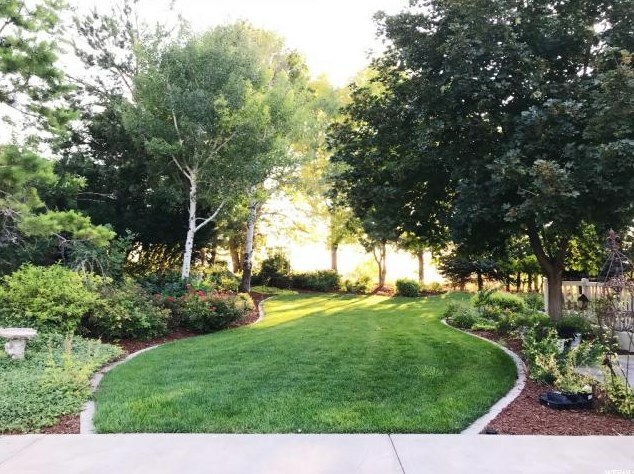 705 Hawks Rest Dr is currently listed for $1,269,000 and was received on July 30, 2018. 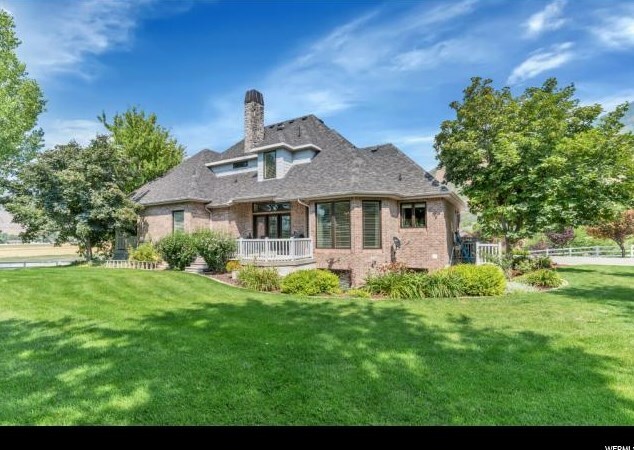 Want to learn more about 705 Hawks Rest Dr? 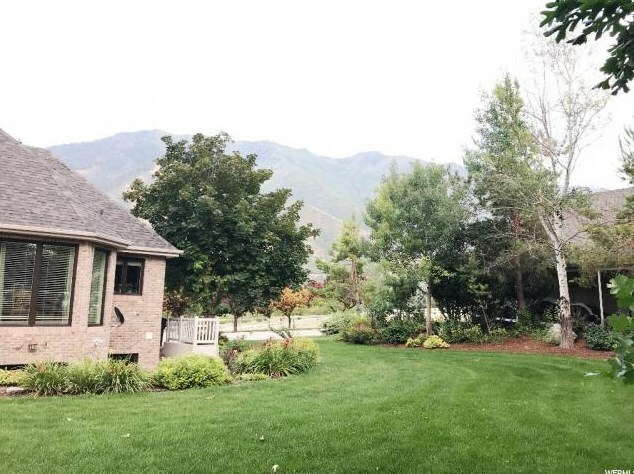 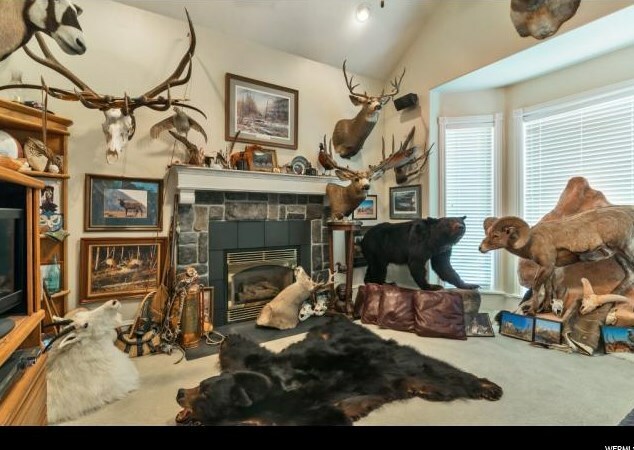 Do you have questions about finding other Single Family real estate for sale in Mapleton? 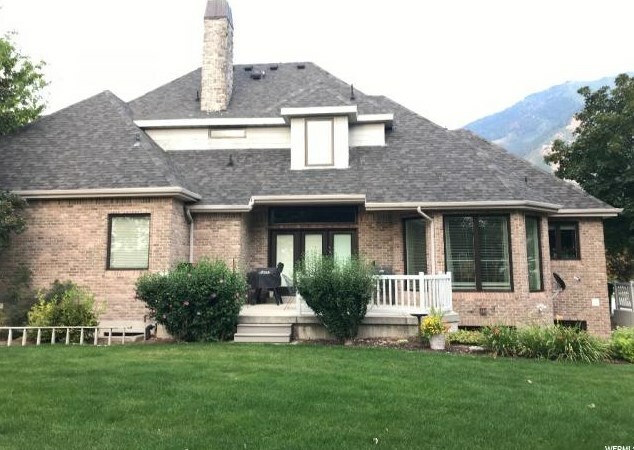 You can browse all Mapleton real estate or contact a Coldwell Banker agent to request more information.